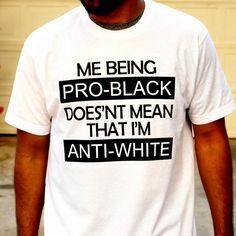 You Know That One Pro Black Family Member Who Ruins The Holidays For Everybody Else? 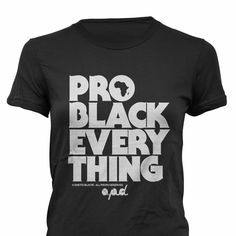 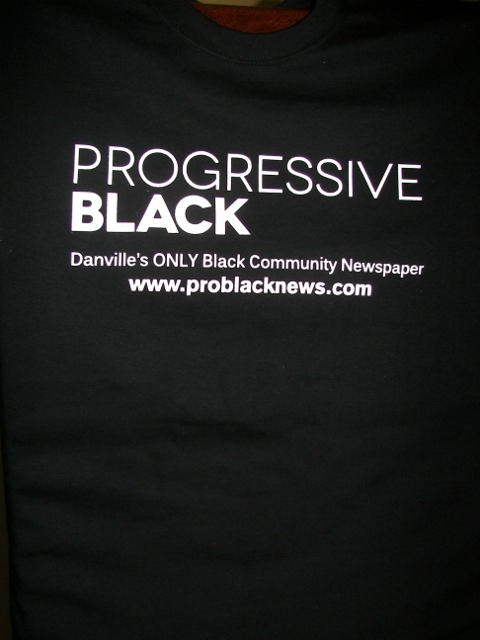 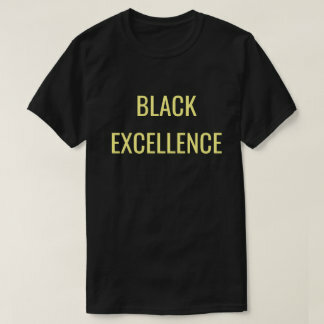 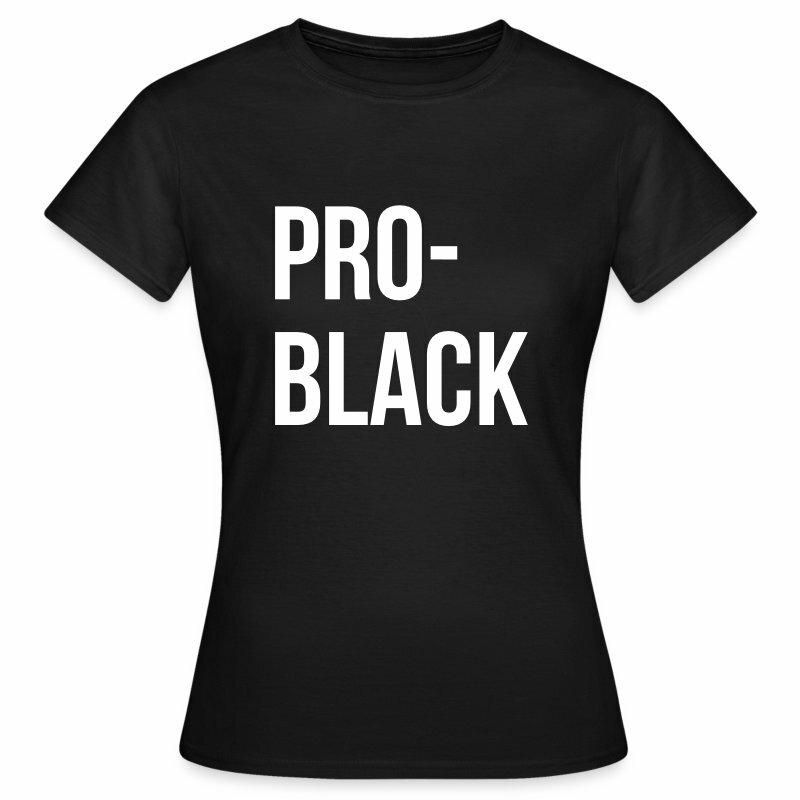 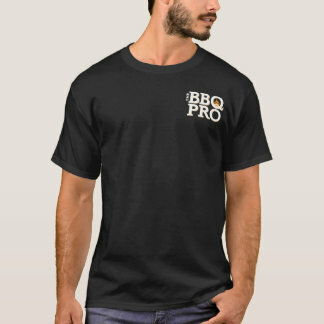 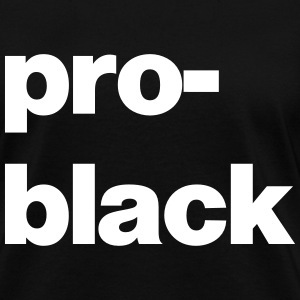 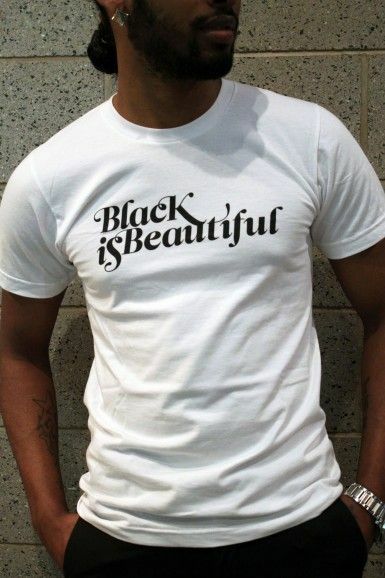 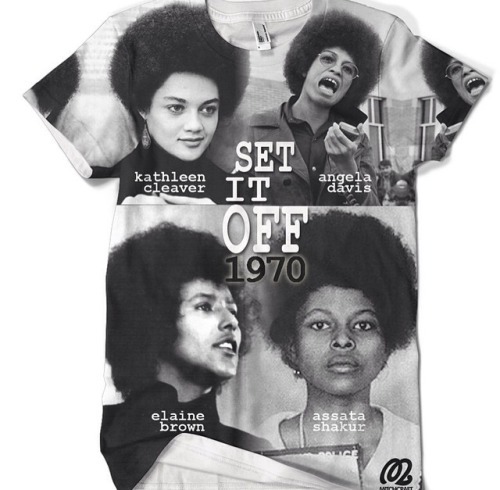 Get your Progressive Black T-Shirt Today! 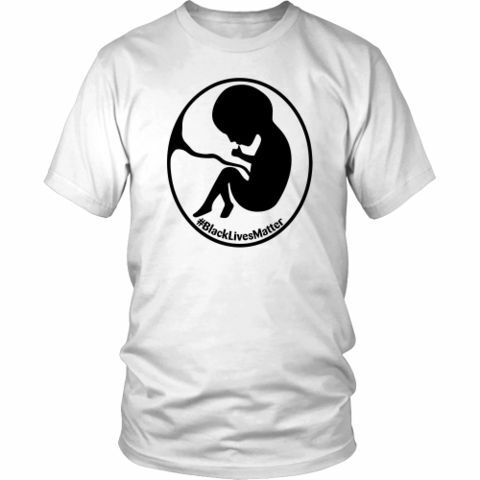 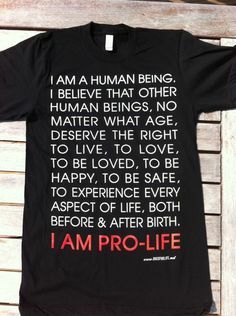 Because of Them We Can, Signature T-shirt, $15, available at Because Of Them We Can.